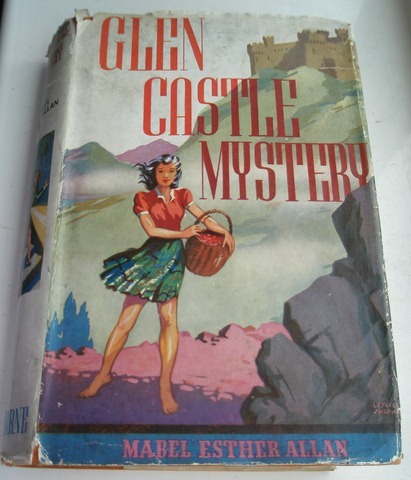 I recently reread “Holiday of Endurance” and Bride appears in this too, as a “seventeen or eighteen” year old, and it’s also mostly set in the same area as “Glen Castle Mystery”. I knew Bride appeared in an earlier book I’d read but I couldn’t remember which, so after reading your synopsis etc. 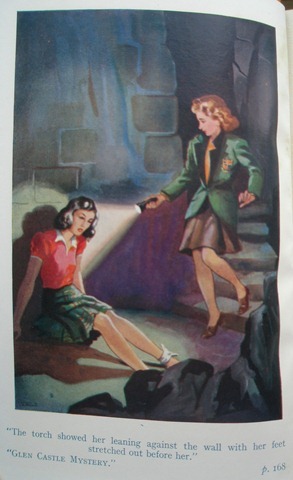 I found out my copy of “Glen Castle Mystery” and have just finished reading it. It didn’t seem at all familiar though so I’m wondering if I have actually read it before and if Bride could be in yet another of Mabel Esther Allan’s books, or if not, a short story. I noticed the surname MacRanald used again in one of her short stories so maybe she was fond of that surname! You’ve made me want to read “New Schools for Old” too, which I haven’t read for a while. Thank you again for your interesting comments (I agree with all of them!). I hope you’ll continue with the Mabel Project. I look forward to reading more.